Blazer is one of the most versatile pieces of clothing. Getting dressed has not to be bore when you have a cool blazer. Women’s floral blazer may be available in different textures and colours. Now a day’s floral blazers are much in trend. 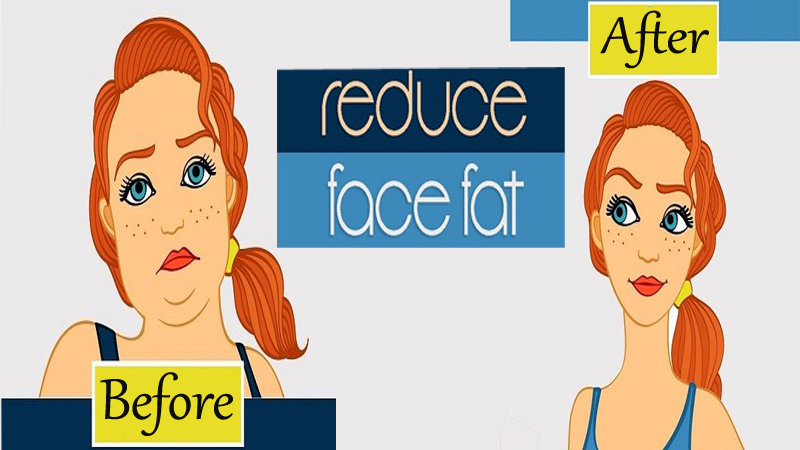 One can pair it with nice plain colour jumpsuit, jeggings and chic tops. Most of us likely have at least once flowery blazer in the closet. Floral print is one of those fashion features that can make any women feel feminine. India is also home of its rich history in dazzling floral designs. There are various womens floral blazers you can choose for you. 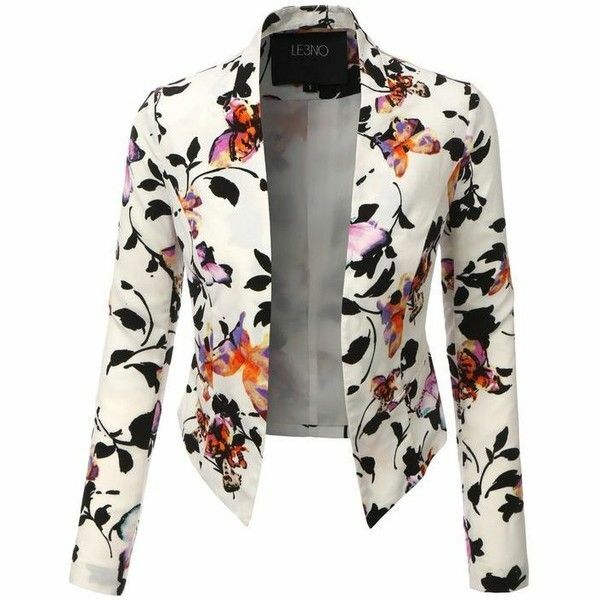 This single button, vintage floral printed full sleeves womens floral blazer sharpens your wardrobe. This blazer is perfect for either professional environment or casual wear. It can pair with skinny fit jeans. This is perfect for office going women. This fabulous blazer has front open and collar style that make it more stylish and a perfect pick for the evening event. 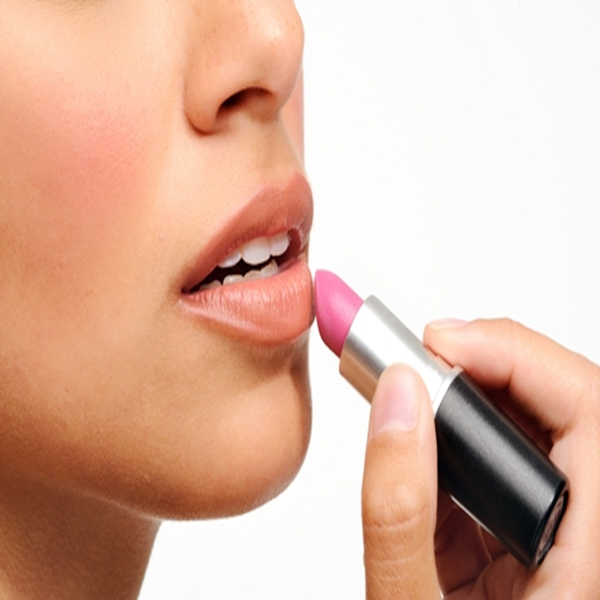 This gives a classic feel to women. It can pair with short tunic and wedges. This multi colour embroidered short and slim outwears. This blazer has ¾ sleeves and stand color with hand made border gives an elegant and stylish look. It can pair with any dress. You can choose this blazer for any formal occasion. 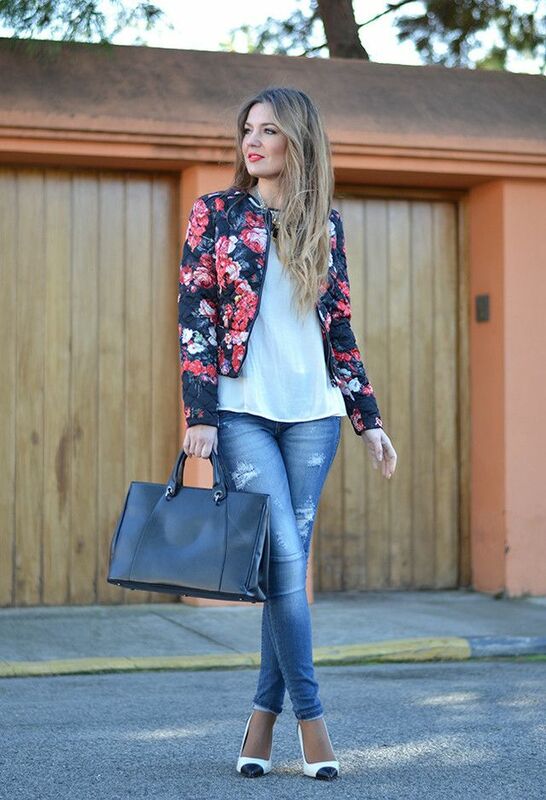 This denim flower blazer has become new trend in blazers world. This blazer has long sleeve with 3d flower embroidery and front open button, which gives you a stunning look. One can choose it for any tea party or friends outing. This cropped front open ladies floral blazer softly draped, and the asymmetrical hem adds a modern touch to this blazer. This lightweight stretch material is fully comfortable and durable, and two pockets give it a stylish look. 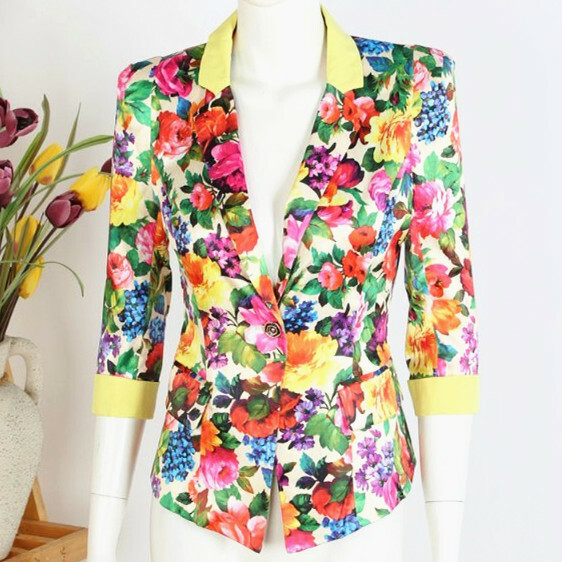 In this hot and warm season, this flower print blazer gives a cool look to your personality. This candy colour blazer is an eye catching feature and no one can resist himself for wear this. New in style, pink satin embroidered blazer is a perfect party wear outfit. It looks very graceful and can go with any skinny fit pants or middies. This is an exclusive range of floral blazer and it enhances the self-confidence of a women. This is a latest fashion, 3d flower blazer. In this blazer hand made flower motifs is used for giving this 3d look. 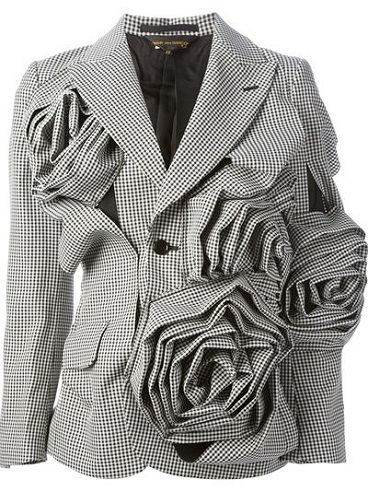 It is a new art in sculptural fashion with manipulated fabric flowers integrated into the blazer. 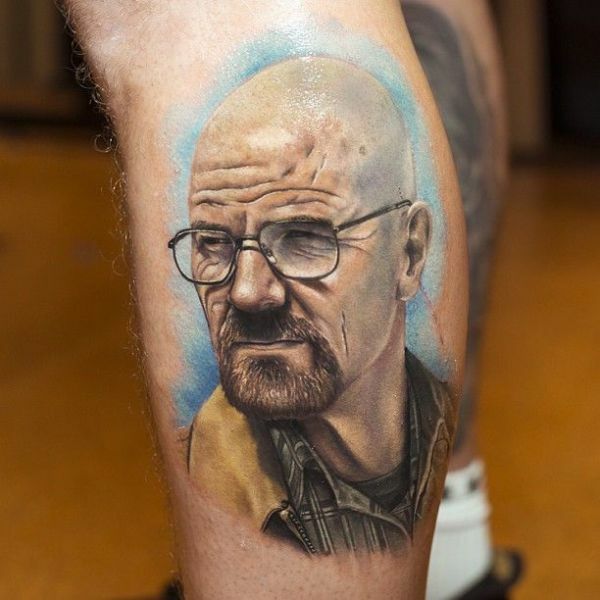 This is completely unique piece in itself. You can carry this for any function or party. This blue floral blazer has long sleeves and slim fit. Women get glamorous look after wearing this beautiful blazer. This look cool with capris and pencil heel footwear. Blazers are a popular outwears clothing that can wear on formal, semi-formal and casual occasion. Floral fashion trend never goes out of style. Neon and flower prints are much in fashion. Women’s can Feel the power of flower with floral blazers and get drenched in colours of fashion. 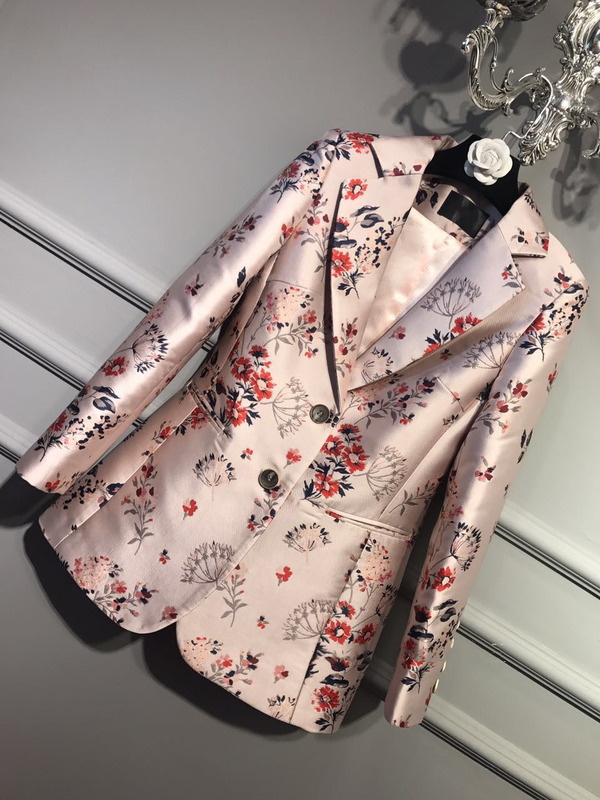 Depending on the women’s body type, there are several choices of flower blazer women’s that can make a great addition to an outfit. From high-end designer brand to everyday department store labels, there is a large variety of options available. A blazer can make your simple outfit to beautiful one and it enhances the beauty of your dress and your self confidence.